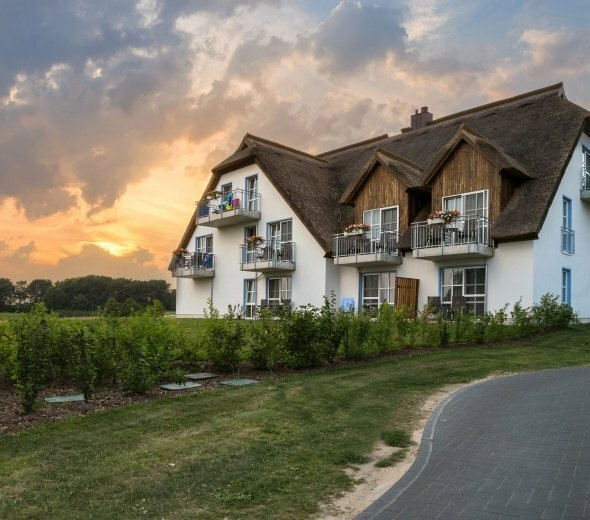 Every day the Balmer See Hotel experiences new developments or offers tips and highlights for your next stay, whether in our resort or on the island of Usedom. With our online edition of the Balmer See Depesche you will always be up to date on what's happening in your holiday resort. Special event information, frontstage news and information from behind the scenes of the hotel, news from the golf course, special offers from our Balmer SeeLe spa team or best recommendations of our chef, you will find out everything first-hand here. We wish you a lot of pleasure with your reading! Sind wir nicht alle ein bisschen dolce vita? Zugeschaut und mitgemacht - unserem Küchenchef am 25.05.2019 über die Schulter geschaut! 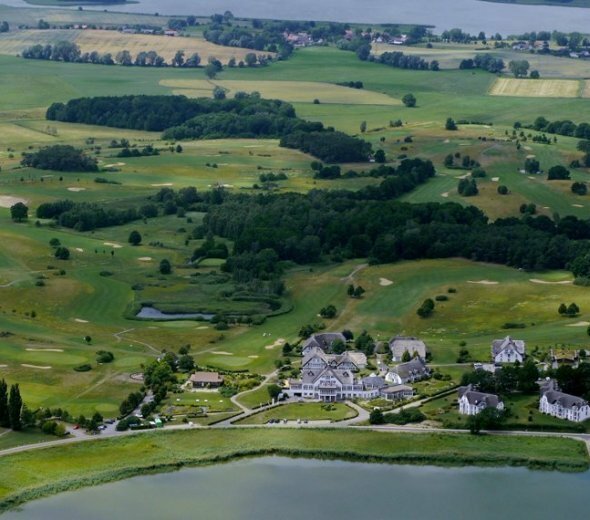 Das Balmer See Hotel unterstützt jedes Jahr mit einer Spendenaktion Vereine in Not. 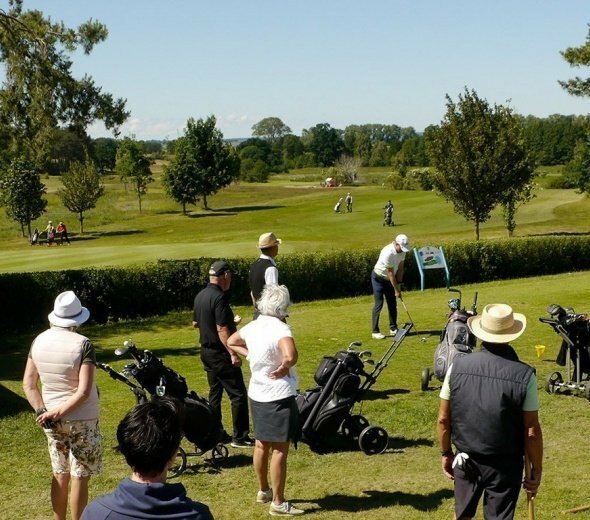 Die gängisten Begriffe rund um den Golfsport einfach erklärt! 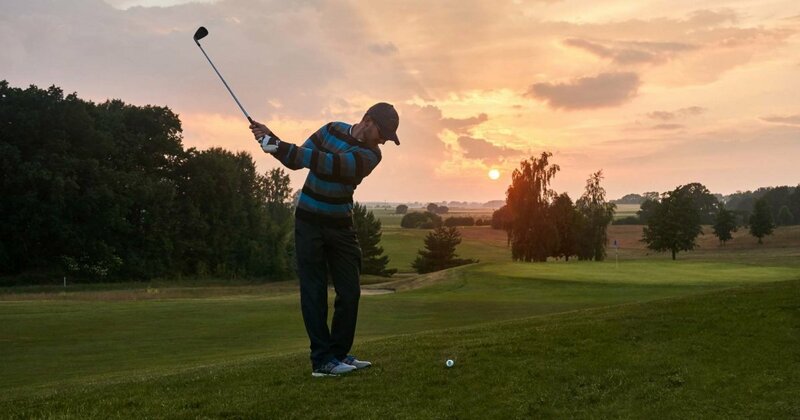 Was brauchen Sie, um mit dem Golfen zu beginnen?